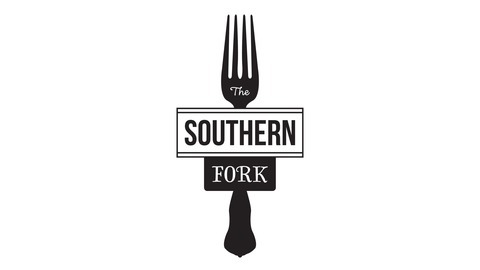 Host Stephanie Burt travels the Southern United States (with a fork!) 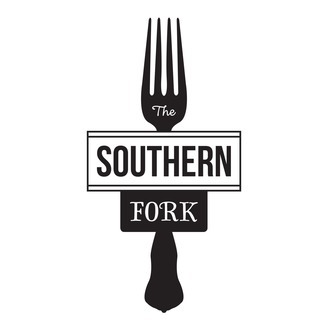 and chats with some of the most interesting voices in the culinary South. From chefs to farmers, bakers to brewers, and pitmasters to fishermen, they all have a story. Listen and learn more behind some of your favorite foods. A holiday weekend is upon us, and plenty of children are going to be on the hunt for hidden eggs. On that note, have you ever heard of Easter Eggs in video gaming? Well, it’s a secret feature that when found, unlocks a whole new level, a special delight, or added bonus. You have to go hunting for them, and if there are Easter eggs in the world of whiskey, then chances are Bill Thomas of Washington, D.C. knows all about them, or is on the hunt. He’s the whiskey mastermind behind Jack Rose Dining Saloon in the Adams-Morgan neighborhood of D.C., and it’s a restaurant and bar that houses more than 2,500 bottles at any time for the pouring. His encyclopedic knowledge of whiskey comes from a passion for enjoying it, the people who put great craftsmanship and care into the making of it, and from watching new stars rise in the business. Are you interested in how to build a whiskey bar beyond the corner store selection? Then listen on.